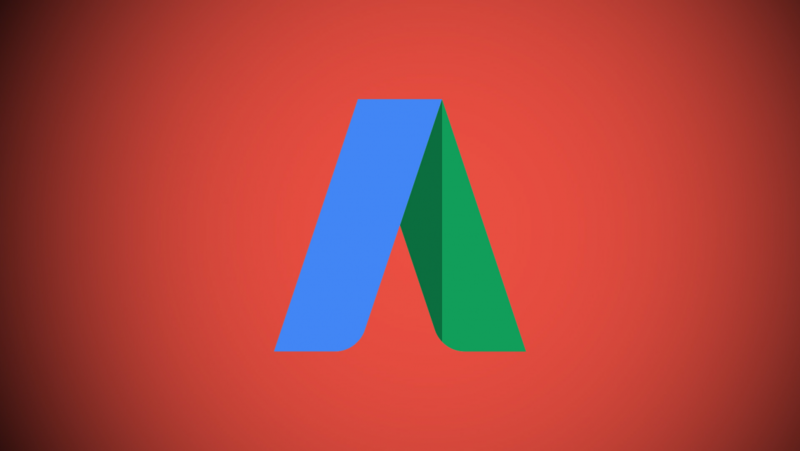 Before you even start advertising on google, make sure to manage your expectations. Businesses make on average $2 for every $1 of adword spend so your profit margin needs to work within those estimates – or you need to do better than average, can upsell to increase your average order value or you can convert customers into repeat buyers without paying for their business again. Google ads will therefore work best for you if your website is easy-to-use and you have great customer service. Google product ads are a very important channel for product sales – this is a whole topic in itself which we’ll be covering next month – make sure your prices are competitive and your descriptions and prices are up-to-date. Quality score and keyword placement are also crucial here. Google adwords provides a simple way to market to customers directly – but if you don’t set it up correctly then it may not be profitable for you to use this marketing channel. Long-term we recommend building up a loyal customer base through email capture and social media, but google adwords will remain a key marketing tool for online advertisers so work on getting your landing pages optimised and your quality score up to beat the competition! Make sure to use google analytics to track everything – and modify your ads according to what it reveals. And test, test, test – never sit on your laurels because your online competition won’t! Any tips you’d like to share? Let us know in the comments!